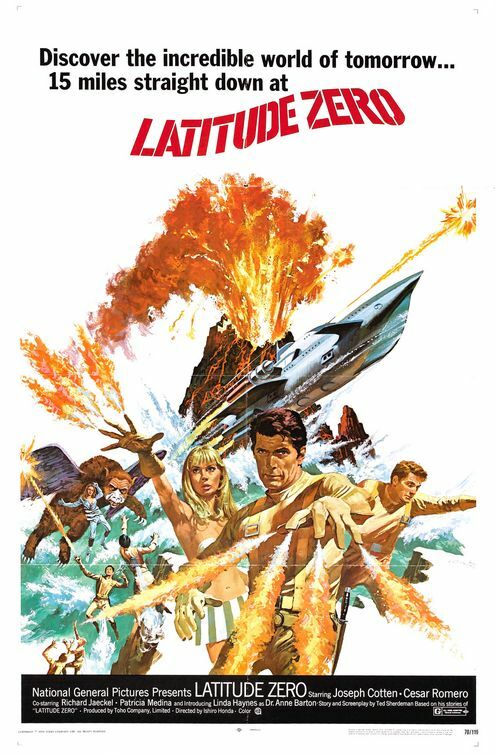 David, Heather & Kurt of Missing Reel sit down with the Kaijucast to talk about Grindhouse Godzilla and more! Wow. I mean…just… wow. This is the longest episode I’ve ever done. I really couldn’t find a good place to chop this down, so Merry Xmas, my loyal listeners – this is the best gift I can give you: a two hour episode! This month, my esteemed guests are Heather, David and Kurt from the webseries Missing Reel (the new home of Grindhouse history if you haven’t heard). They swung by to dissect the true meaning of Grindhouse and where Godzilla fits into that giant ball of celluloid. 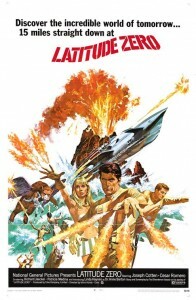 The first homework assignment of 2011 is to watch the 1969 Toho film Latitude Zero. I know there are no giant monsters in the movie, but the film is a spectacle and I could not exclude it from the list. Prepare yourself for the well-known actors Joseph Cotton and Ceasar Romero in the roles of their lives, but that’s not all! Forget about the dubbed vs subbed battle because this film was filmed in English – that’s right, Akira Takarada and Masumi Odaka are actually speaking English for the entire film! If that’s not enough, how about the promise of classic Toho mecha? How about a winged lion? You must be hooked by now, so just make sure you get your homework in by the last week of the month. You can download the twenty-fourth episode of the Kaijucast here! Feel free to write me if you are enjoying the podcasts or if you have any music requests, questions or even ideas for future shows, too. I am still overwhelmed by the all the positive response to the show.